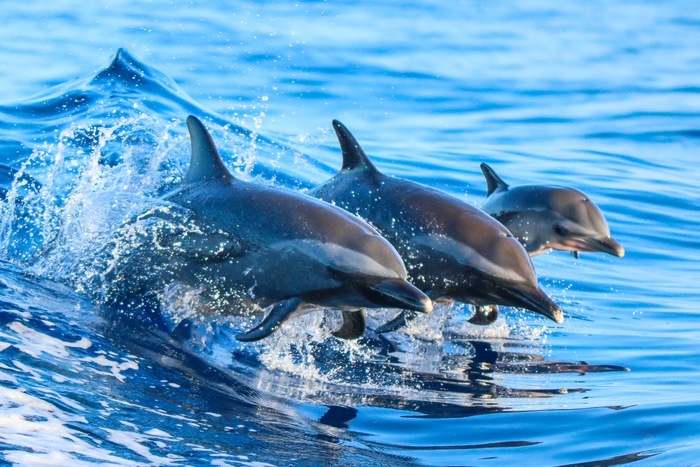 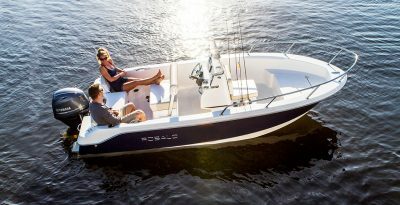 Check out some of our latest videos and news about Robalo Boats. 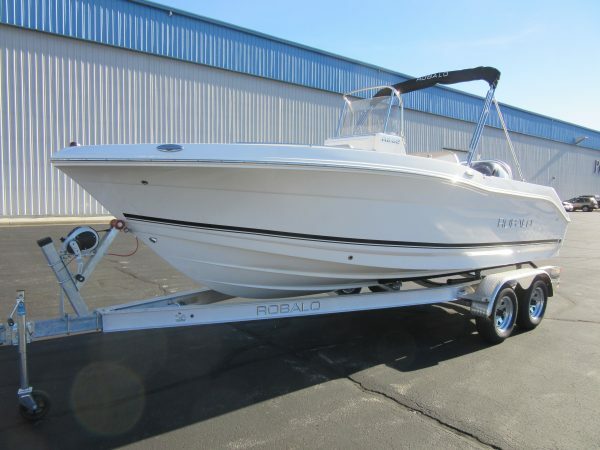 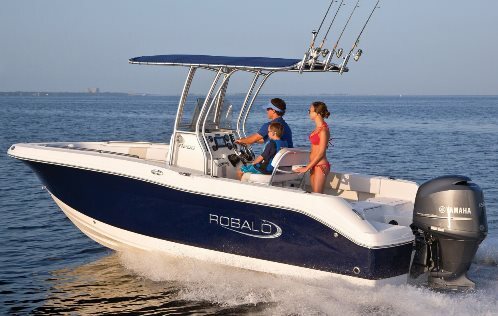 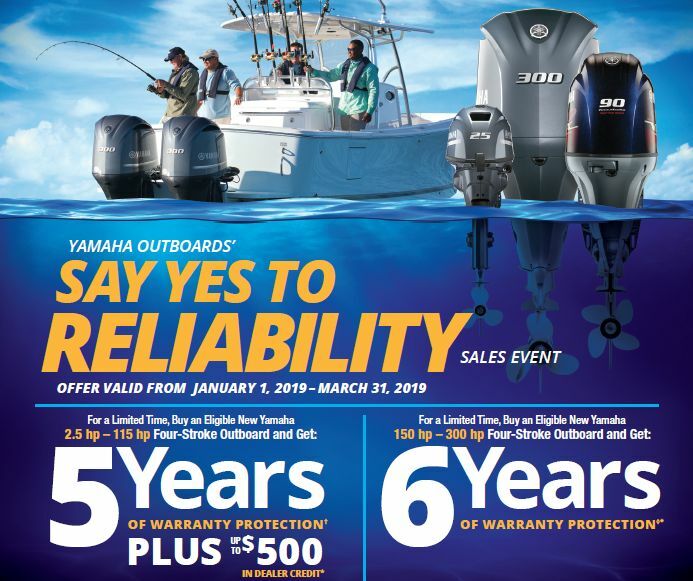 Click Here to view our Robalo Inventory. 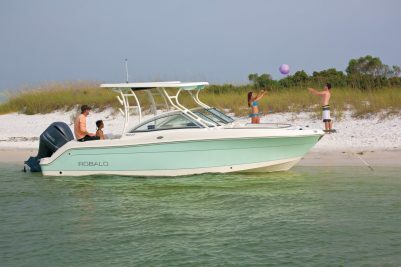 Join us for a ride aboard the Robalo R200 Center Console with BoatTest.Com Captain Steve Larivee. 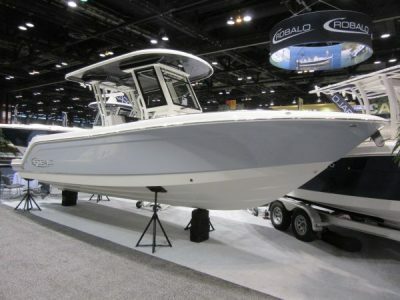 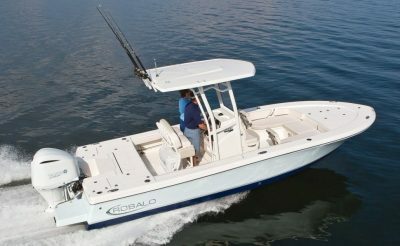 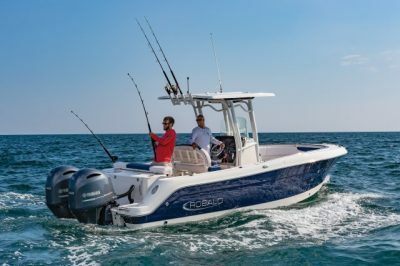 ﻿ Learn more about the Robalo R200: Click Here.